Once you’ve booked your session with me, one of the first things we will discuss is potential locations. Locations don’t need to be anything special and it’s possible to make great images from even the most uninspiring locations. 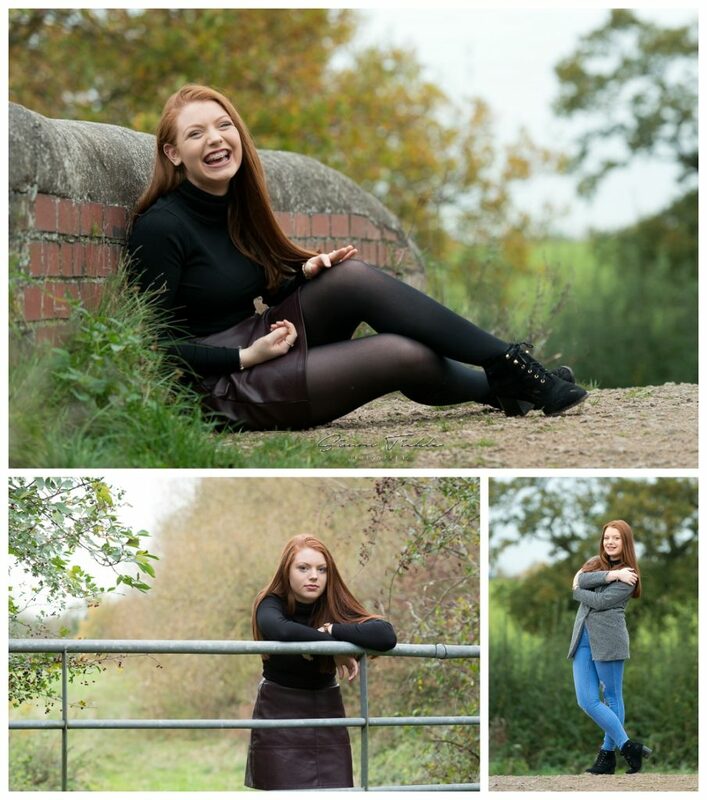 This session was photographed across the border from Nottinghamshire, just outside of Sinfin in Derbyshire. 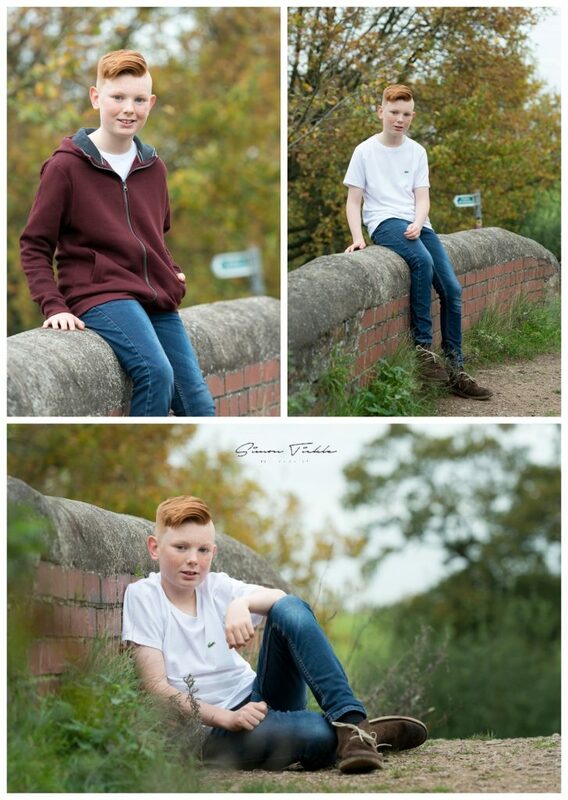 It’s not an area I knew particularly well but after discussion with Mum we decided to take a lovely stroll alongside the local canal and use the backdrops we came across as the basis for this shoot. Within 10-15 minutes, we had walked past lots of rustic old bridges, locks, wild fields, gates and stone pathways- all things that add texture and are a photographers dream! I loved shooting this session and hope you enjoy the photographs too. 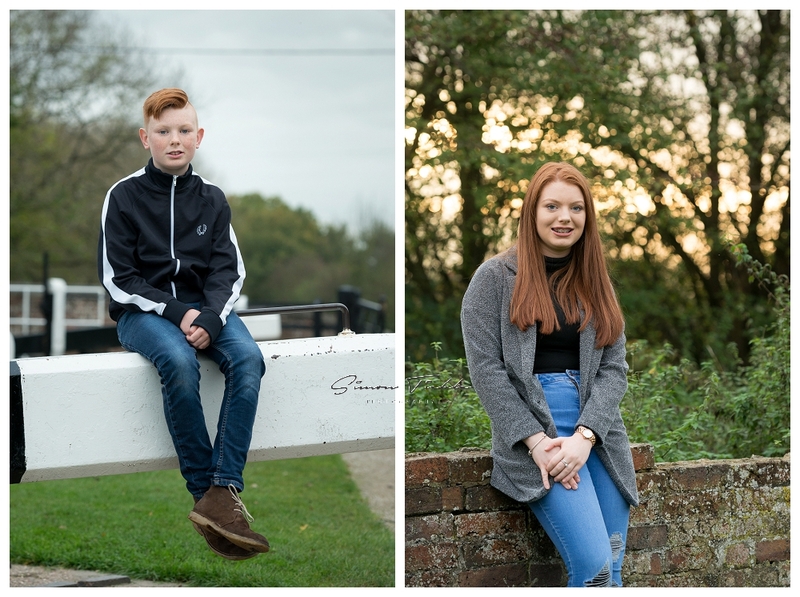 If you’re interested in booking a family or child photoshoot near your home why not drop me a message. There’s no need to travel far to create great memories.